Every knitter makes mistakes. As a beginner, you may make a lot of them. It is very frustrating to have to rip out to fix a mistake that's a few rows back and then end up going further because you can't get the stitches back on the needle successfully. We TINK, We FROG, we start over, but what we really want to do is FIX IT. 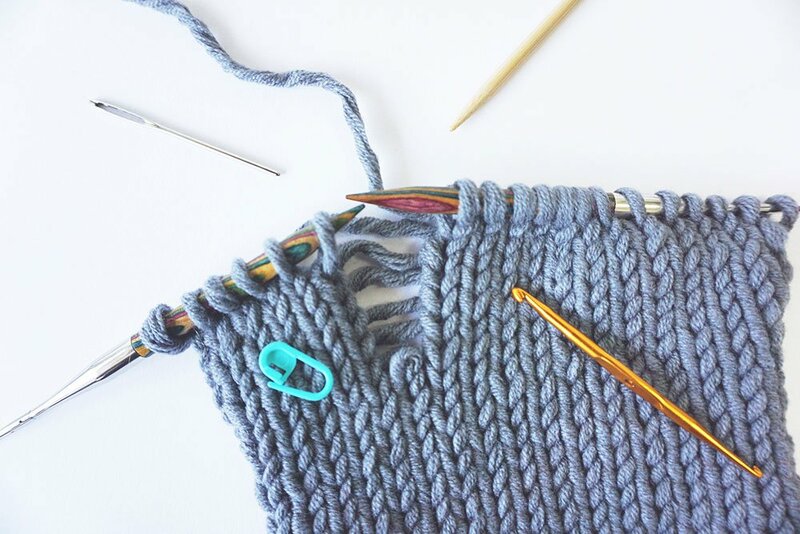 In this class, you will learn to fix the most common mistake we all make in knitting. Requirements: Must complete homework before class.